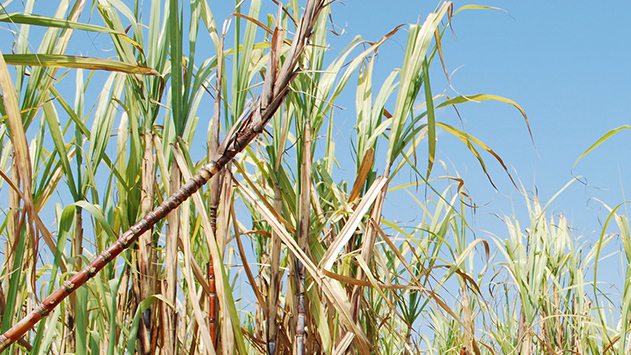 Ragus gets most of its raw materials from natural sugar cane grown in countries with a tropical climate. Once at the mill, the cane gets crushed with high-pressure rollers. Centrifugal machines spin the massecuite syrup for two minutes to separate the crystals from the liquid. They arrive on containers and are taken from ships to our UK facility. The sugars are stored in our state of the art warehouse. Crystals are dissolved in inversion pans and turned into syrups. Syrups are passed through filter presses to remove impurities. The product is decanted into various pack sizes and sent to customers in Europe and worldwide. Centrifugal machines spin the massecuite syrup for two minutes to separate the crystals from Molasses. Molasses is sourced from all over the world, delivered in tanker ships and pumped into holding silos at the port. The Molasses is delivered in road tankers, when it arrives it is taken to our weighbridge to ensure the correct quantity. Molasses is then placed in holding tanks prior to processing. The raw Molasses is pumped into evaporating vats for purifying. The Molasses then passes through filters to remove any remaining impurities. From here the Molasses can be diverted to inversion pans for syrup production. From here the Molasses can be sent to the blending plant for soft sugars. 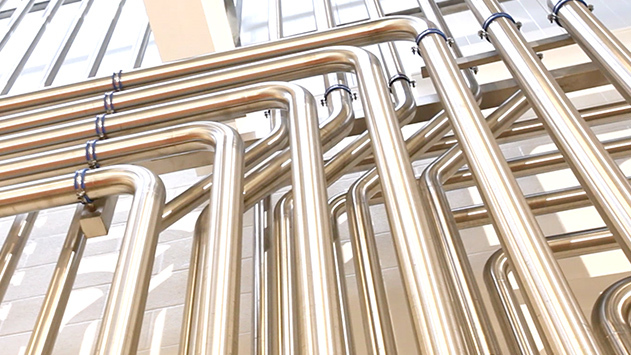 The product is cooled to a specific temperature and matured in holding tanks. The sugar is then packed into 25 or thousand kilo bags. Screened, for extra quality checks through magnets again. We provide a complete service – from scouring the globe for the best and most sustainable sources of beet and pure cane sugar to manufacturing a wide range of sugars products and delivering on-time and in-full to customers across the world. Our products span pure sugars and syrups to special formulations created by our expert team on site at our laboratory in the UK. For more on the four key areas of our business – sourcing, manufacturing, consulting and delivering see below.